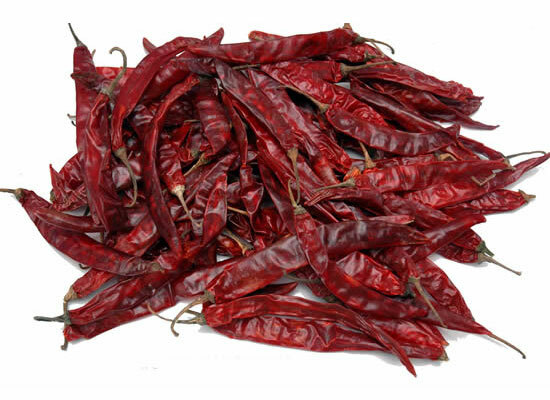 Christopher Columbus not only mistook America for India, but he mistook the chilli for black pepper. 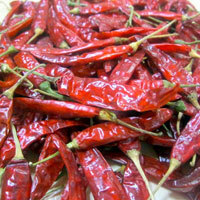 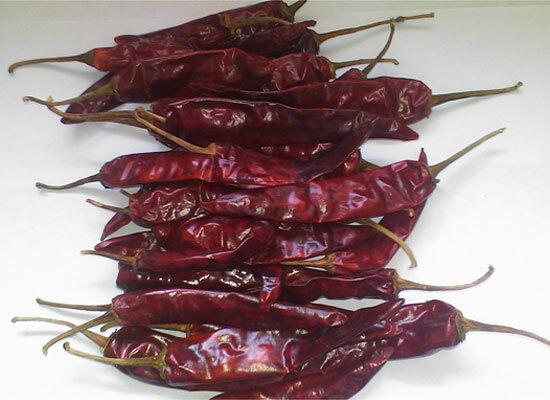 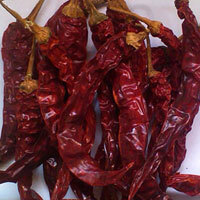 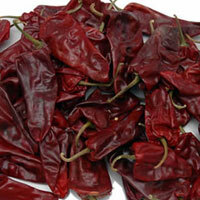 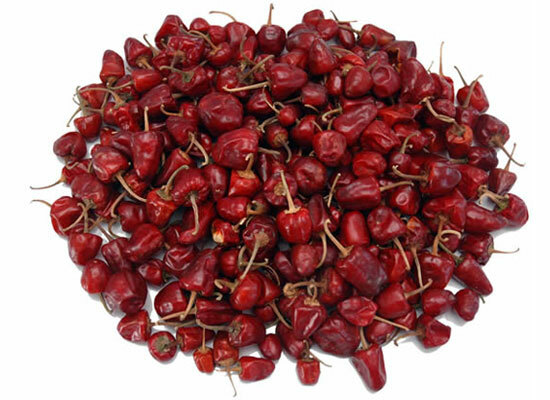 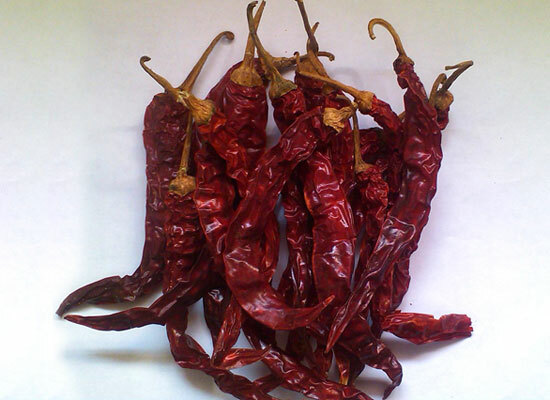 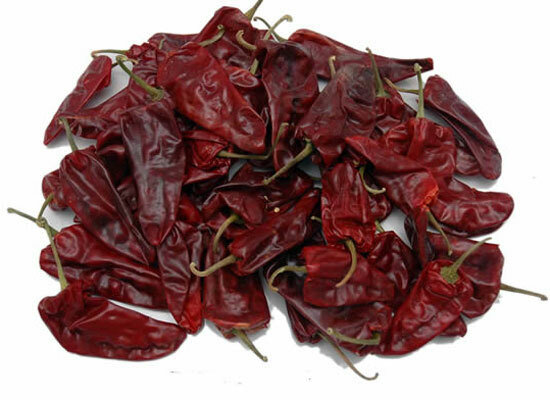 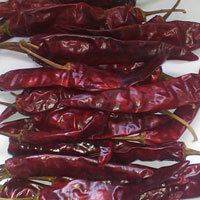 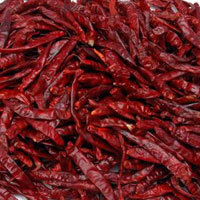 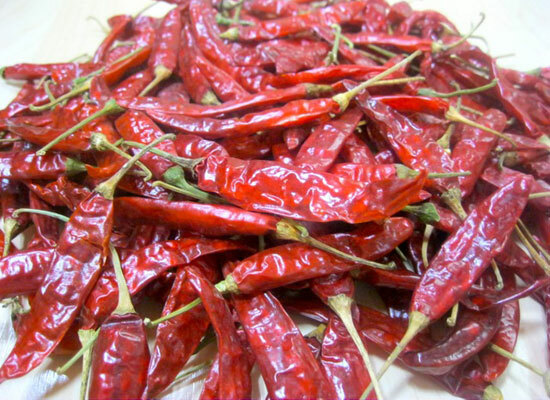 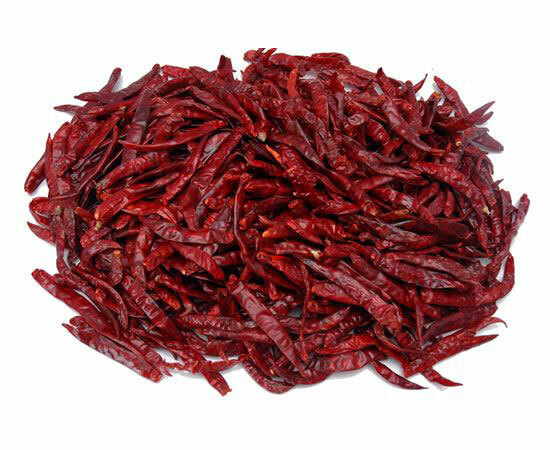 That’s how chillies got the name ‘Chile pepper’. 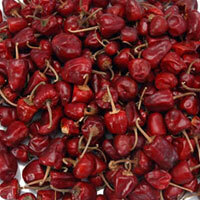 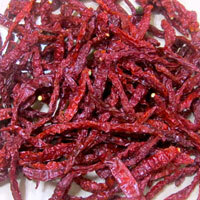 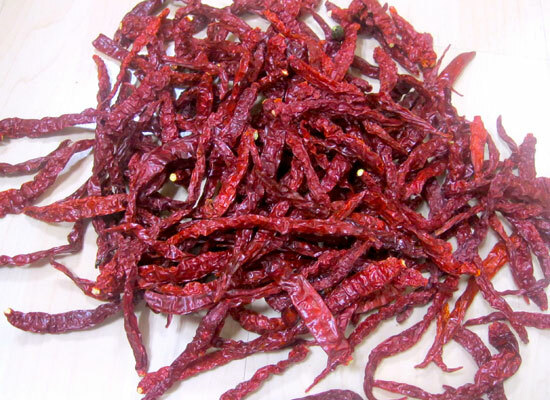 He first encountered chillies on his 1492 voyage to the Caribbean. 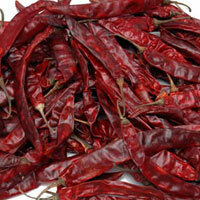 They were introduced to India by the Portuguese in the late 15th century.